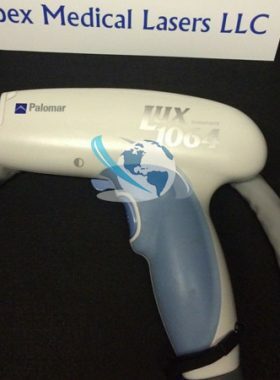 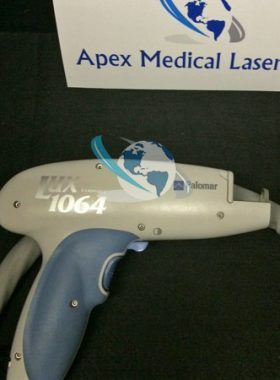 We have several Palomar Lux 1064 handpieces for sale. 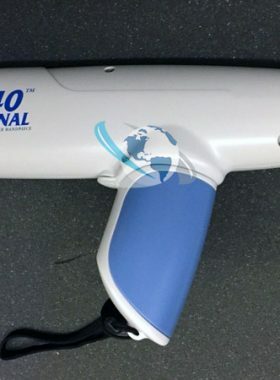 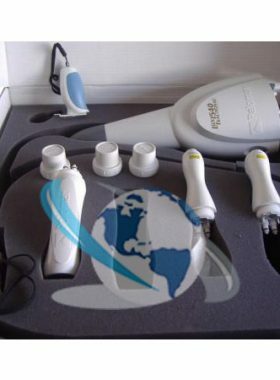 These Palomar Nd:YAG handpieces are in excellent condition, with low pulse counts. 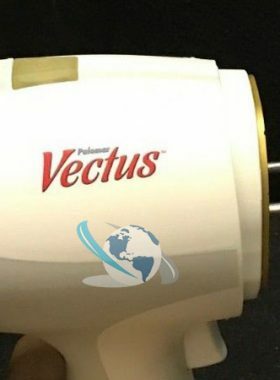 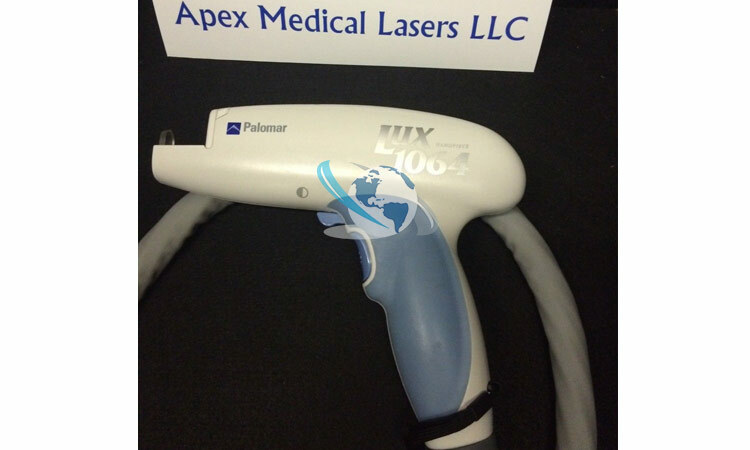 We have other Palomar handpieces in stock too – call now for more information and pricing. 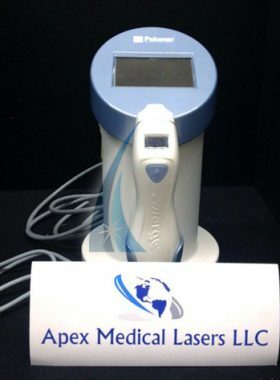 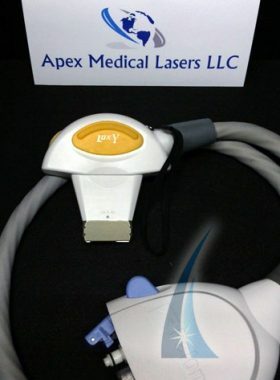 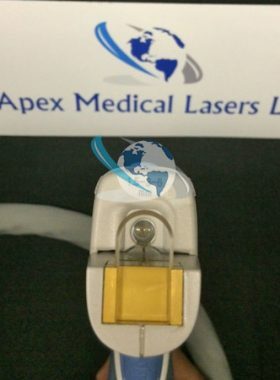 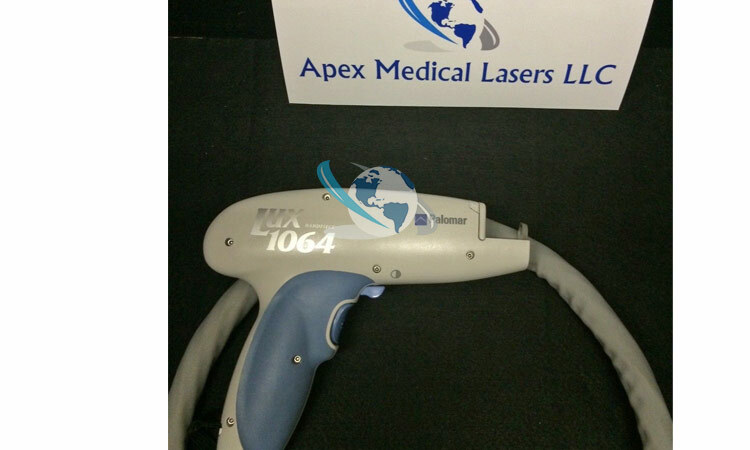 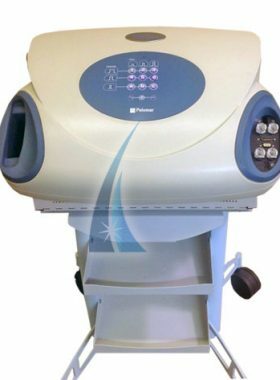 Contact us for pricing on this Palomar Lux 1064 handpiece. 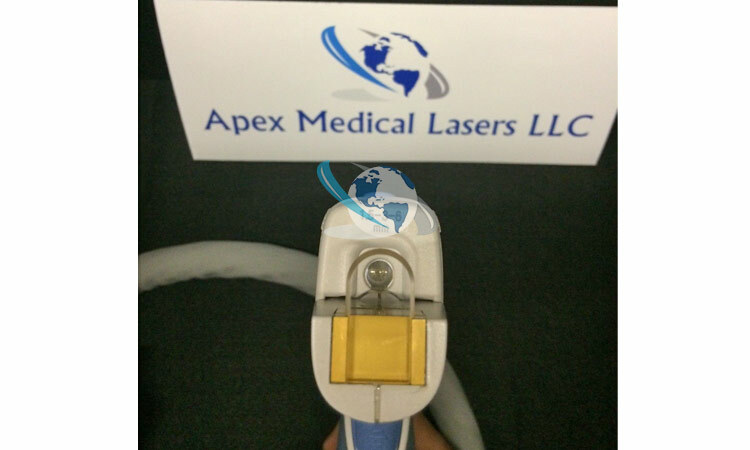 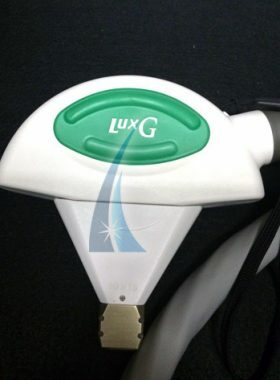 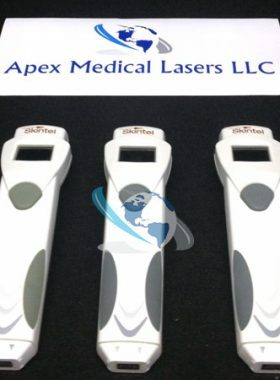 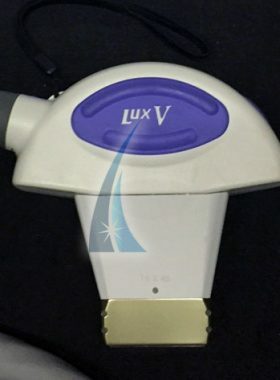 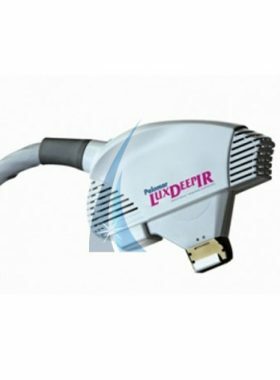 The Lux 1064 handpiece can be used with the StarLux 300 and StarLux 500 systems.